Langara is known as one of Canada’s premier University Transfer colleges. They offer university, career, and English as a Second Language (ESL) programs that focus on helping students develop strong academic skills and achieve their desired qualifications quickly. Students can take courses for credit at Langara that “transfers” to top universities in Canada and around the world. Many students choose to study for their first year or two at Langara before moving on to a university to finish their bachelor’s degree, in order to take advantage of Langara’s small class sizes and excellent instruction. 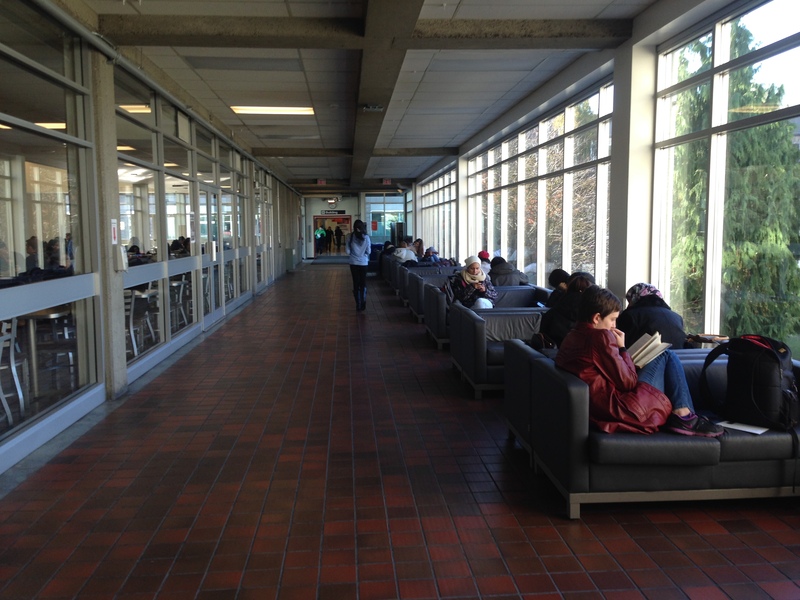 Students in UT often complete Associate Degrees (the first two years of a bachelor’s degree) while at Langara. International students seeking practical training to enter the job market can take advantage of hands-on experience through many of Langara’s career programs. These programs lead to diplomas or certificates that open the doors to industry for our students. Langara offers several ESL training options, including the highly regarded LEAP (Langara English for Academic Purposes) Program. LEAP helps many students achieve the English language skills necessary to study at a Canadian post-secondary institution. Access Langara is a transition program that supports international students who are ready to make the move into university studies by offering enhanced instruction in English language and composition. Langara also offers a rich and diverse set of programs to support lifelong learning through it’s extensive Continuing Studies program.